You are currently browsing the tag archive for the ‘climate’ tag. Medway Council calls on Boris Johnson to visit North Kent and explain why he wants to impose one of the world’s biggest airports on its residents. 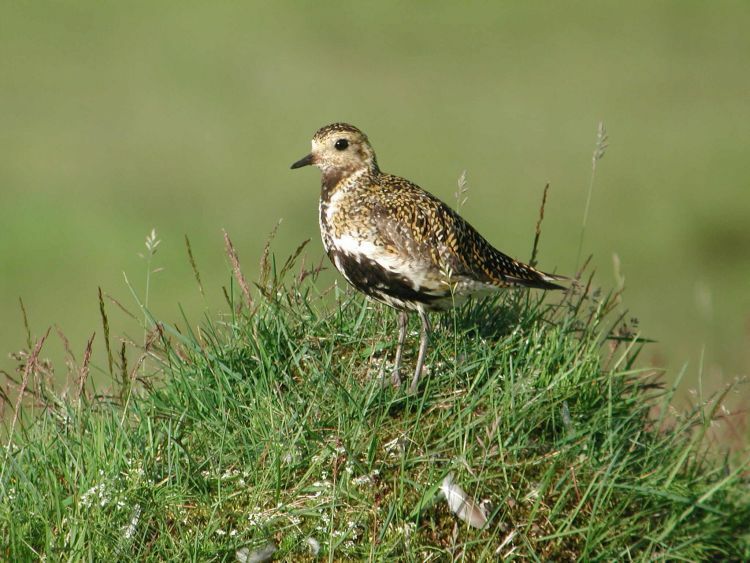 Late summer and early autumn at Oare Marshes have seen huge numbers of wading birds passing through on their annual migration to over-wintering locations. Sir Howard Davies and the Aviation Commission today carried out a fact-finding visit to Medway as part of its investigation into how the UK can maintain its leading global airport hub status. Cllr Alan Jarrett, Deputy Leader of Medway Council, said: “We are very pleased that Sir Howard Davies and members of the government’s Aviation Commission travelled to Medway today as it gave us an opportunity to tell them why building a huge hub airport here would be a complete non-starter. “The Commission are on a series of fact-finding trips to look at all possible ways the Government could bring about a rapid increase in aviation capacity for the UK. 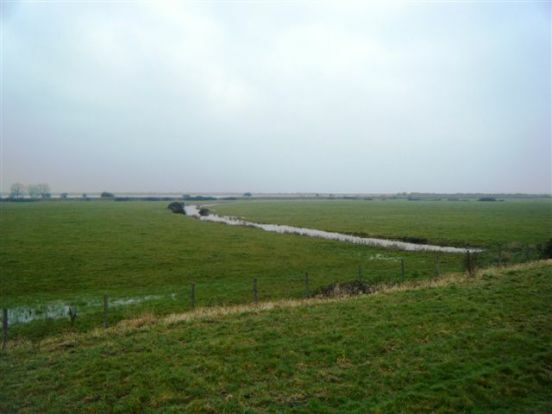 “Medway Council, Kent County Council, Southend-on-sea Borough Council, the RSPB, the National Grid, LNG, Friends of North Kent Marshes and others made representations to the Commission that they do not believe the Thames Estuary is the answer. “Building a huge hub airport from scratch would take at least 25 years to build. This is too late to stop the UK’s continued slide against its other competitors, as if something is not done now airlines will simply move to take up additional capacity already available abroad. “It would also lead to the closure of Heathrow, which would devastate the economy to the west of London, and could lead to many multinational companies with European headquarters there simply moving abroad. “The airport would also affect the lives of around 23,000 people and lead to the destruction of nine villages on the Hoo Peninsula. And – in order to house the around 100,000 workforce needed to service a new airport – we would need to build a new town the size of Manchester to accommodate them. “In short, we stated that a new airport – which would devastate a globally scientifically important area used by more than 300,000 migrating birds – would have a price tag of up to £80billion and that this is simply too much for the country to pay. Please find at the foot of this email press release a link to a document showing a digest of the main points Medway Council put forward detailing why it believes an airport should not be built on or near the Thames Estuary. 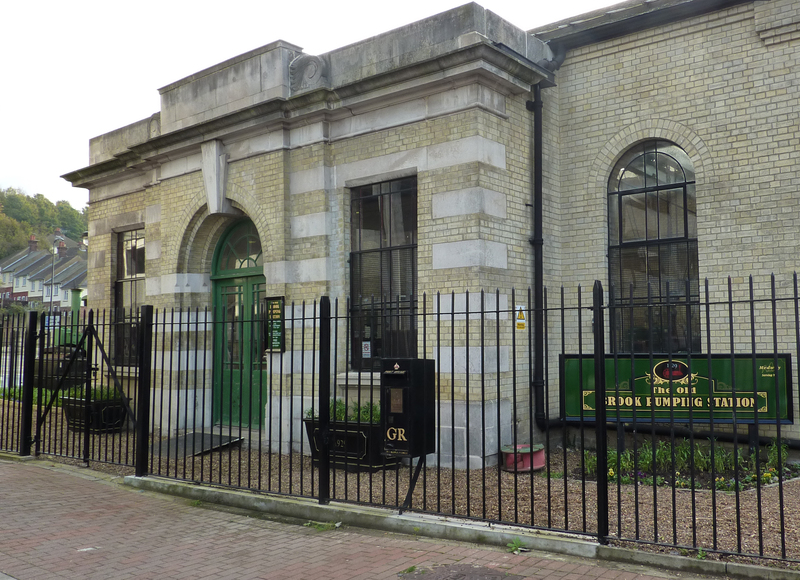 The Old Brook Pumping Station in Solomons Road, Chatham has been completely refurbished.